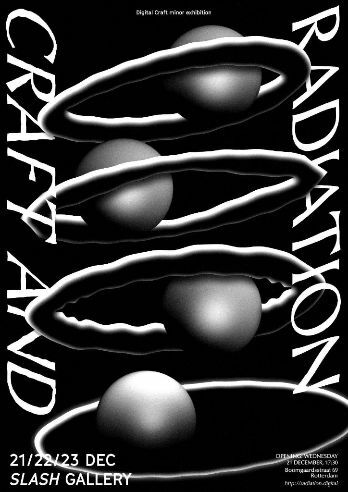 Digital Craft’s “Craft & Radiation” at S/ASH GA\\ERY argues that works of craft are radical. That workmanship is more pressing than pure speculation. And that no work exists in an electromagnetic void. The three day event shows and celebrates the latest works produces by this year minor students and foreshadows a continuation of the presentation to be hosted by The New Institute.